Ask any Buddie of a certain age about Ice Skating and you can be regaled with stories of Paisley Ice Rink in East Lane, stories about their time on the ice, watching the Paisley Pirates, Pop Concerts and boxing/wrestling bouts. The rink was opened on Thursday, 11th April 1940 by the manager, William Brown. There was to be no opening ceremony as it was war-time, instead 7 year old Miss Price was first on the ice to give an exhibition of figure skating. 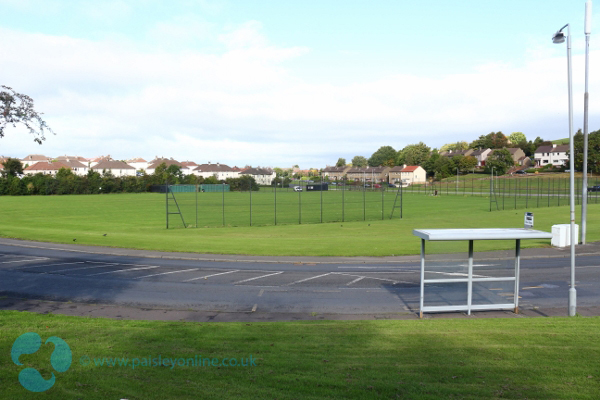 However, most people would not be aware that there was a previous Ice Skating Club, with its own ice rink and Clubhouse right here in Paisley. Paisley Skating Club was Instituted in 1875, based at Lochfield Skating Pond, on Colinsee Road (now Lochfield Road). Many a Buddie may know the location - The Marshes, now football pitches. The Club’s first Chairman was James Clark, of Chapel House. At the AGM of 1877 Mr Clark reported that a good deal of the Club funds, some £86, were used in setting out the rink and surrounding land and set the price for a day’s skating at 3 Schillings for members and 4 Schillings for non-members. In 1891, plans for a Clubhouse were drawn up by James Donald, a prolific architectwho designed many notable Paisley buildings, including the Liberal Club, of which he was also a member. The design of the Clubhouse included a Ladies Room, Gents Room and a Refreshments Area with a bar and Kitchen. The Ladies Room had the luxury of an indoor toilet whilst the Gentlemen had to make do with an outside toilet open to the wintry conditions. 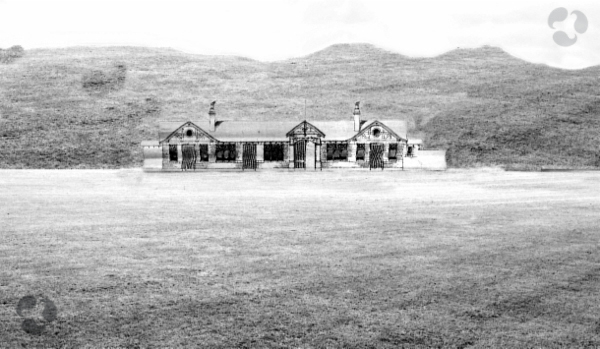 The shape of the Clubhouse was actually a “Dog-leg” to take account of it’s positioning on the bend of the Road. It’s present day location would be on Lochfield Road at the Bus Shelter next to Glenarklet Drive. The Skating Club continued until at least 1916 and had definitely ceased by 1924, although it still appeared on the maps until 1929, around the same time that the houses around Lochfield were built. Opposite is an impression of how the Skating Pond would have looked in it’s prime, with just green field beyond. 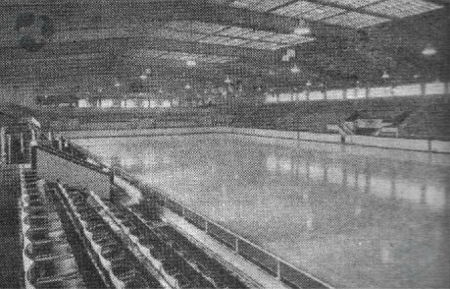 Paisley Ice Rink operated as an Ice Rink from 1940 until 1970 and was hugely popular for it’s Ice Hockey team, the Paisley Pirates, thereafter it was used for professional wrestling bouts until the site was sold in 1971. It was demolished in 1973. 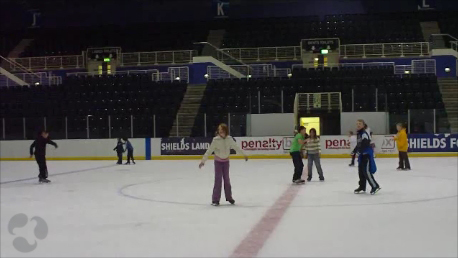 It would be another twenty years before Ice Skating would return to Paisley when the Lagoon Centre opened. However, problems with the foundations of the Ice Rink eventually led to it’s demise. Currently, the nearest skating rink is that of Braehead. 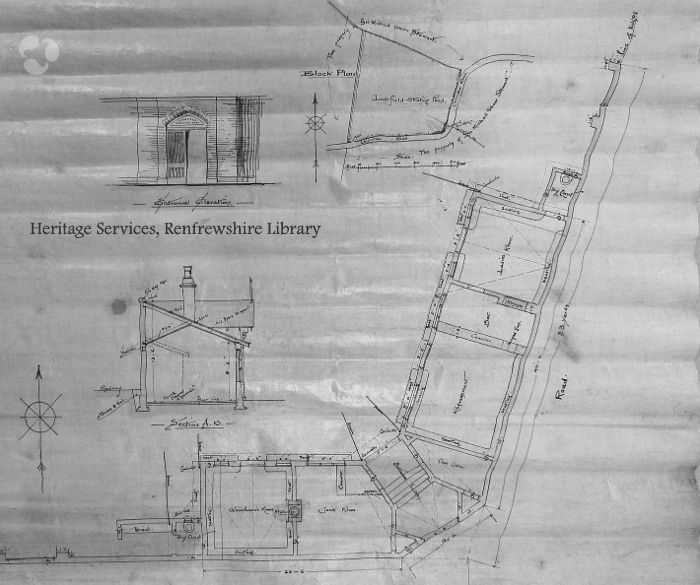 With thanks to Heritage Services, Renfrewshire Libraries for their help in providing a copy of James Donald Dean of Guild Plans and background information on Paisley Ice Rink, East Lane. Thanks also to Roddy Boyd for his assistance.